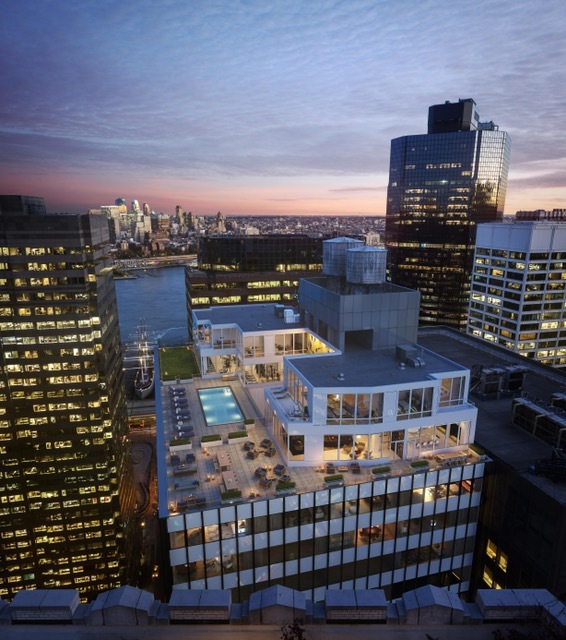 A 488,000 square foot, 24-story existing commercial structure has been converted into 565 luxury rental units. 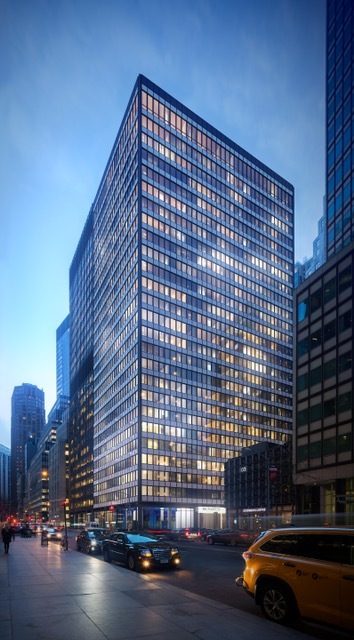 The existing structure hosts a new 31,500 square foot 4-story glass facade addition, a new 30' x 40' courtyard that provides light and air to the internal apartments, as well as a complete re-skinning of the facade utilizing cutting edge materials and technologies. 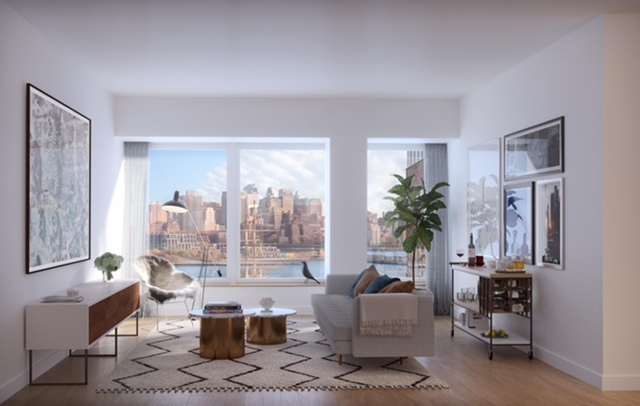 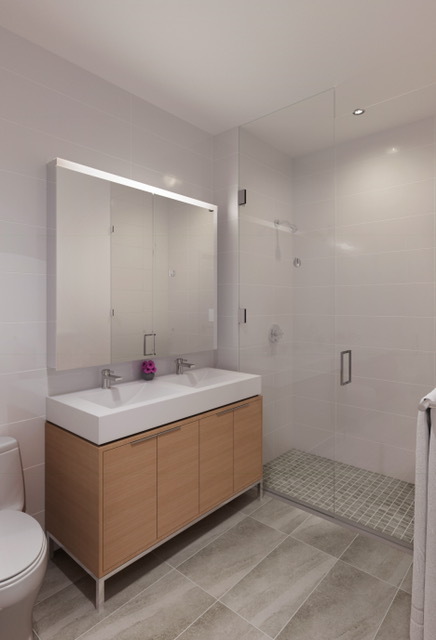 The luxury rentals offer residents breathtaking views of the East River, Brooklyn Bridge as well as amenities including a fitness center, yoga room, indoor roof top lounge, outdoor roof deck and state of the art swimming pool.